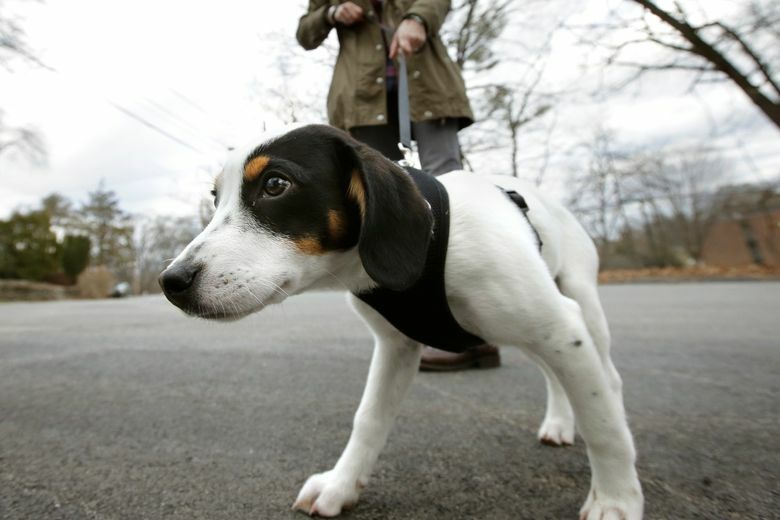 Strolling with a leashed dog "imparts a significant and rising injury risk in older adults," a new study says. Dogs need to go on walks, and walking is good exercise for older adults. 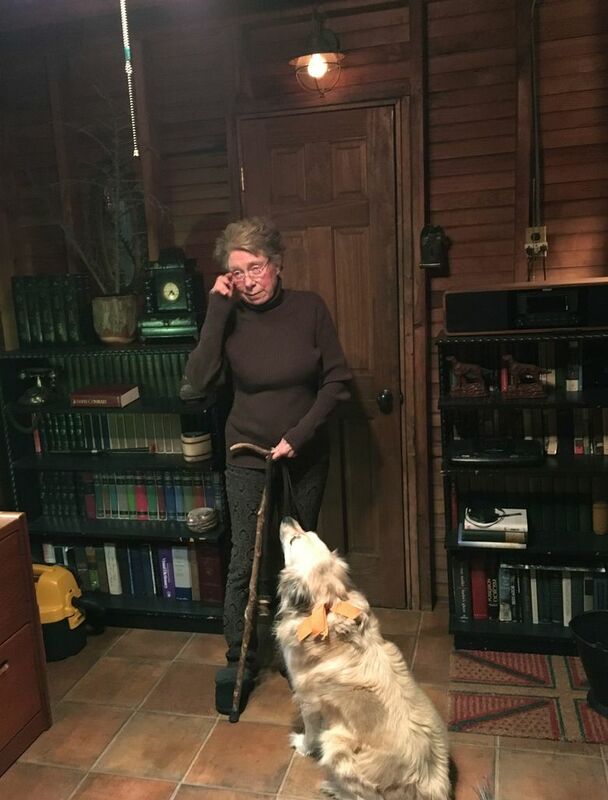 Seniors who combine the two — by walking a dog — are healthier than people who don’t, according to some research. Ahn emphasized that the study is not meant to discourage dog ownership — or dog-walking — among seniors. But he said health-care providers should discuss the risks with patients, and older people thinking about dog ownership should talk about the idea with friends, family and others who know them and their lifestyles well. Dog training is also important, he said.